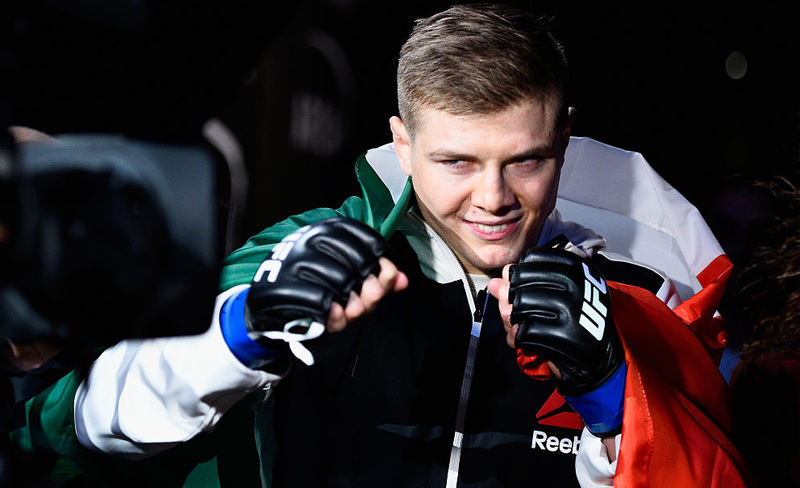 Since his UFC debut in August 2016, Italy’s Marvin Vettori has steadily cemented his place on the roster, going 2-1-1 with victories over Alberto Uda and Vitor Miranda. His opponent on April 14, Israel Adesanya, has taken a decidedly different route to Glendale, Arizona. 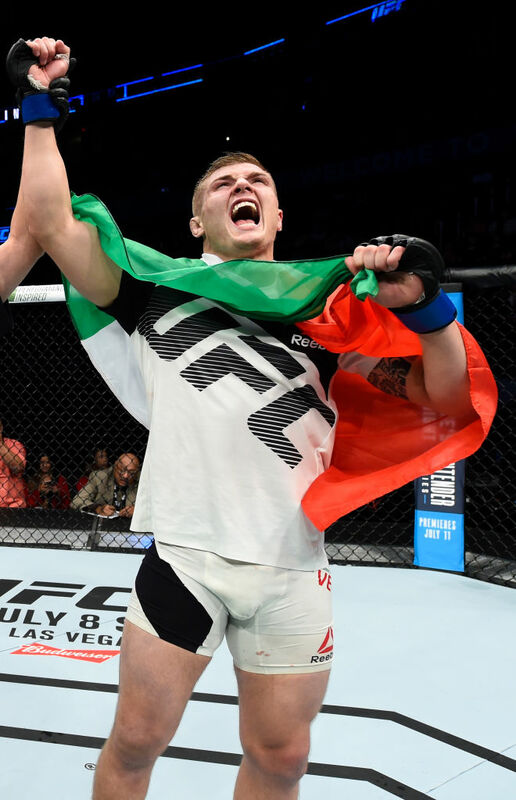 An accomplished kickboxer, “The Last Stylebender” arrived in the Octagon with a lot of hype in February and he didn’t disappoint in stopping Rob Wilkinson. Vettori isn’t convinced yet, though. Those are fighting words, so it’s a good thing these middleweight up and comers will get to settle their business in the Octagon. And when Vettori talks of being comfortable with the underdog role, he means it, because he knows that once the door shuts, the oddsmakers can’t fight for him or Adesanya. It’s the beauty of the sport, but that beauty has two sides, and the unpredictability of what can happen between two fighters over 15 or 25 minutes hit home to Vettori in his December draw with Omari Akhmedov. In other words, once it ceased being a sporting event and became a fight, Vettori couldn’t help himself. It is a dilemma, because everyone loves a fighter who will get hit and then do everything in his power to hit back, game plan be damned. But admitting that there might be a problem is the first step to solving it, and Vettori knows precisely what went wrong against Akhmedov. The 24-year-old vows that he will stick to the game plan this time around, and that’s a wise move, because standing and trading with Adesanya can be hazardous to one’s health. Not that taking risks is out of the question in Arizona. “There are guys that love to be in their comfort zone and guys like me that always like to put myself outside my comfort zone,” he said, before reiterating that in his fifth Octagon appearance, he’s determined to show his opponent that he’s not ready for prime time yet.